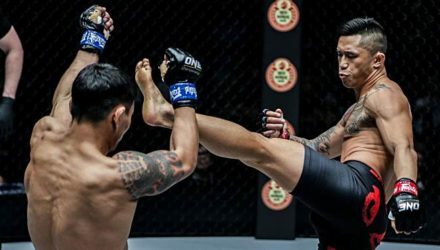 Champion Martin Nguyen continued his reign over the ONE featherweight division with a spectacular highlight-reel knockout in the 'Roots of Honor' main event. 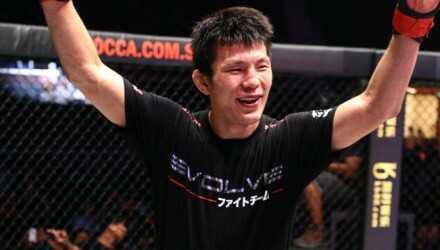 Shinya Aoki turned back the clock to reclaim the ONE lightweight championship. 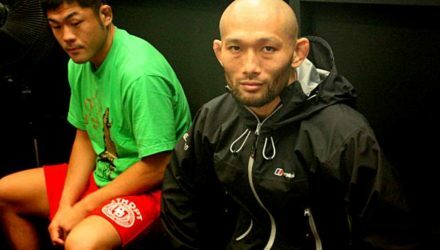 Former UFC champ Demetrious Johnson won his debut, but Eddie Alvarez did not. 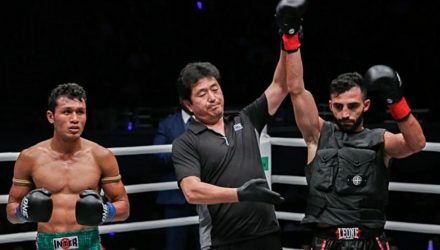 Zebaztian Kadestam spent much of the fight in adverse positions, but defended his ONE welterweight title for the first time on Friday. 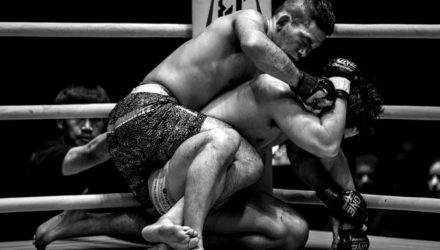 Daichi Takenaka and Shuya Kamikubo both dominated their opponents at ONE: Clash of Legends on Saturday. 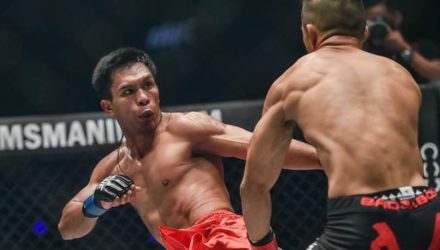 Yosuke Saruta edged out Joshua Pacio at ONE: Eternal Glory on Saturday in Jakarta, continuing a game of hot potato with the strawweight belt. 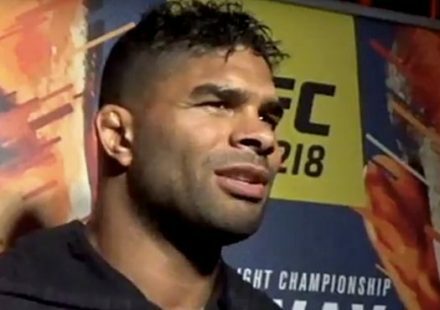 Floyd Mayweather destroyed Tenshin Nasukawa at Rizin 14, while Kyoji Horiguchi defeated Darrion Caldwell for the bantamweight belt. 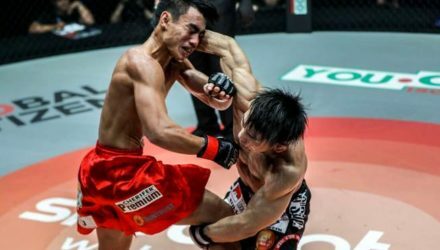 ONE Championship announced recently that the promotion would be launching a kickboxing tournament and that it had inked a Japanese TV deal. 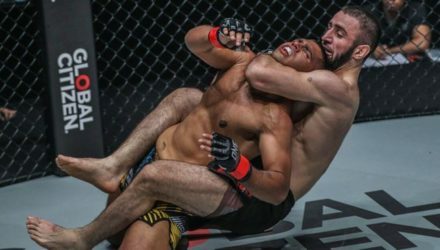 Kiamrian Abbasov mauled local hero Agilan Thani at ONE: Destiny of Champions in Kuala Lumpur on Friday. 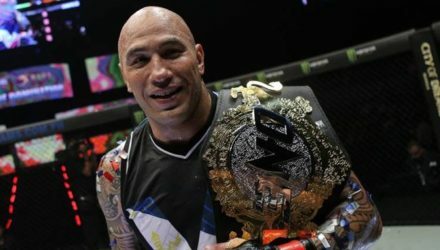 Brandon Vera returned from a two-year hiatus with a thundering knockout to defend his ONE Championship heavyweight title. 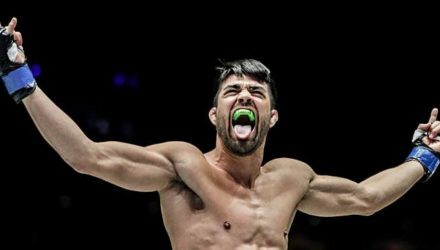 Zebastian Kadestam and Tyler McGuire clashed in Jakarta on Saturday to determine the identity of the new ONE welterweight champion. 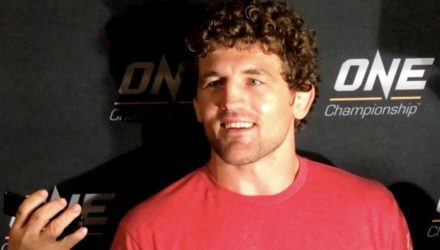 Two undefeated welterweights, including the current LFA champion, will face off on Nov. 23 at ONE: Conquest of Champions. 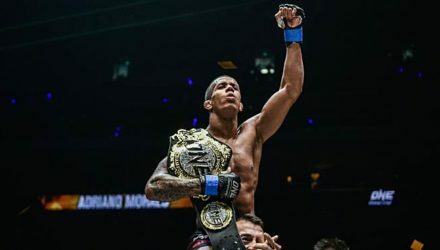 Bibiano Fernandes' eight-year, 14-fight winning streak is over. 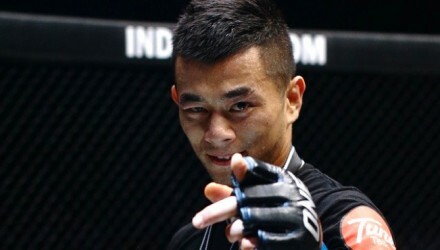 Kevin Belingon beat the Brazilian in Singapore on Friday. 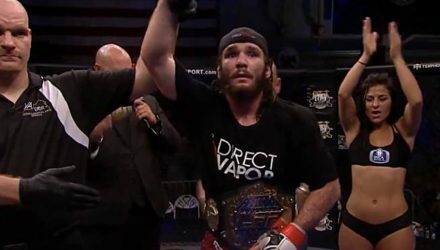 Glenn Sparv is the first ever Full Metal Dojo middleweight champion, following his win in the FMD 16 main event. 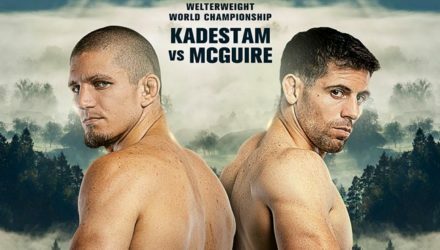 The ONE: Warrior’s Dream fight card is set with a main event pitting Tyler McGuire vs. Zebastian Kadestam for the vacant welterweight title. 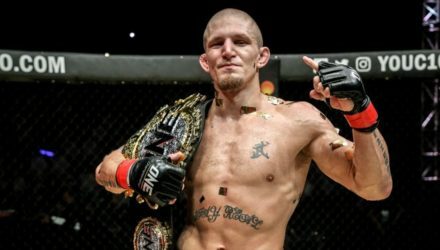 The greatest flyweight of all time has found a new home. 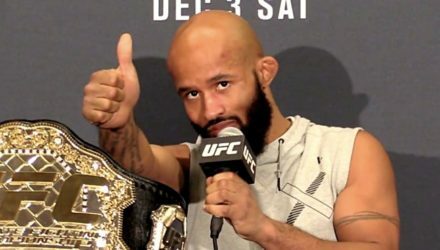 Former UFC champion Demetrious Johnson has signed with ONE Championship. 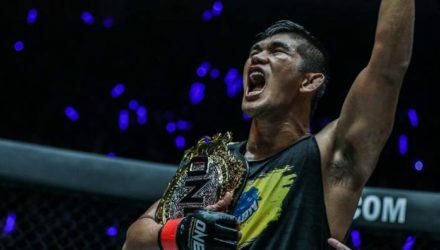 At ONE: Pursuit of Greatness, dual-division champion Aung La Nsang once again successfully defended his middleweight title. 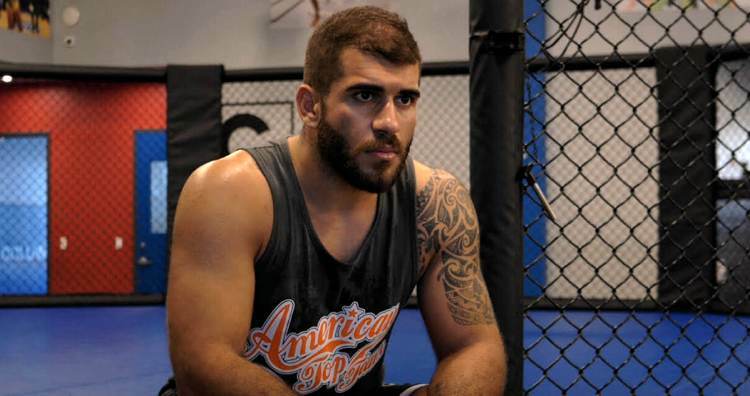 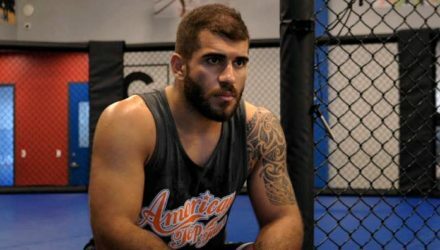 Mohammad Karaki has won nine fights out of nine in his MMA career, but faces a big step up on Friday. 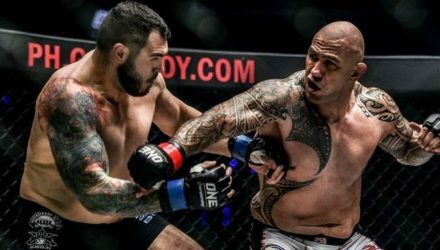 Brandon Vera will defend his ONE Championship heavyweight title for the first time since late 2016. 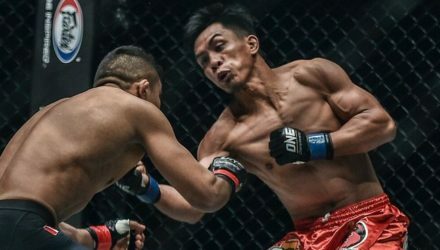 Two very different types of fighter will meet in Jakarta on Nov. 17 with the vacant ONE Championship welterweight belt on the line. 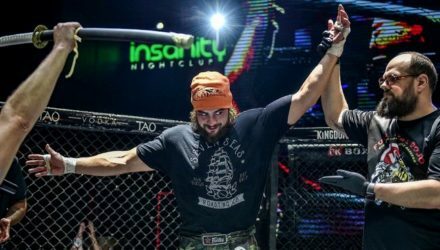 Two of Thailand’s top female atomweights are set to go head to head at Full Metal Dojo 16. 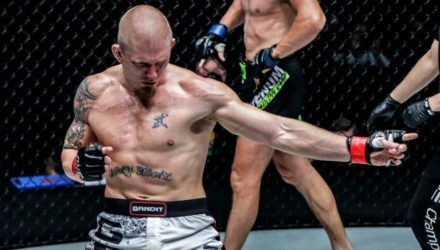 A catchweight contest has been added to Friday’s ONE: Pursuit of Greatness card in Yangon. 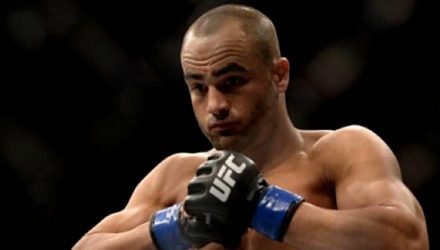 Eddie Alvarez recently signed with ONE Championship, where he plans to become the first man to win belts in the UFC, Bellator, and ONE. 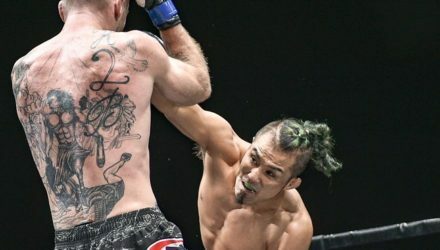 Lightweights Kimihiro Eto and JD Hardwick clashed in the main event of the ONE Warrior Series 3 Finale with Eto coming out on top. 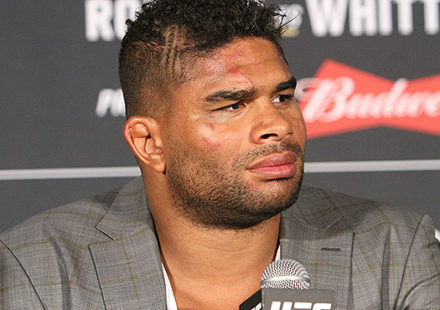 ONE: Heart of the Lion is set for Nov. 9 and at the top of the bill are two title fights featuring four champions. 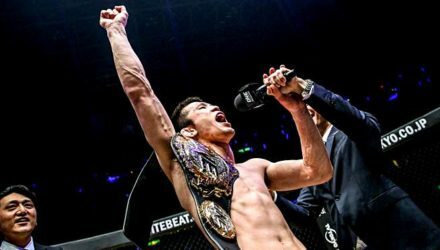 Shinya Aoki looks set to challenge for the ONE Championship lightweight title in Tokyo next year, after making short work of Ev Ting on Saturday. 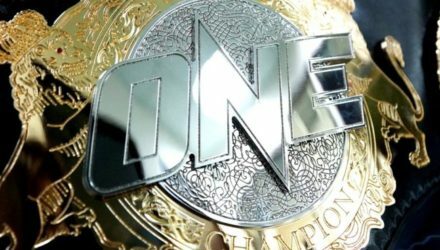 The ONE Championship lightweight title will not be vacant for long. 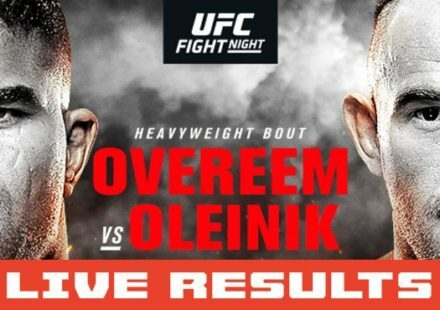 The belt is going to be on the line on Nov. 23. 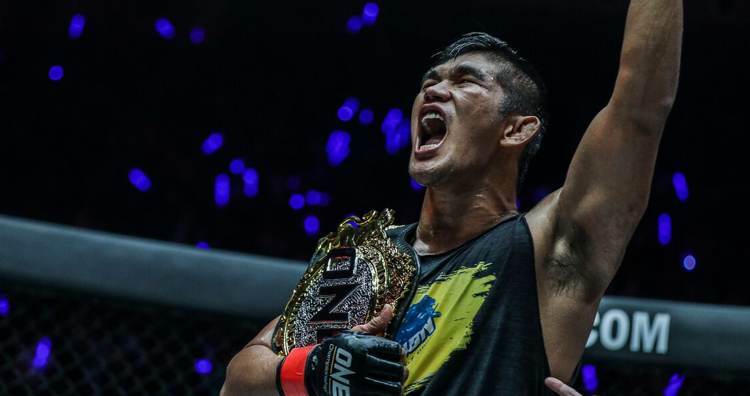 Martin Nguyen vacated the ONE Championship lightweight title, so Ev Ting believes his fight with Shinya Aoki should now be for the belt.